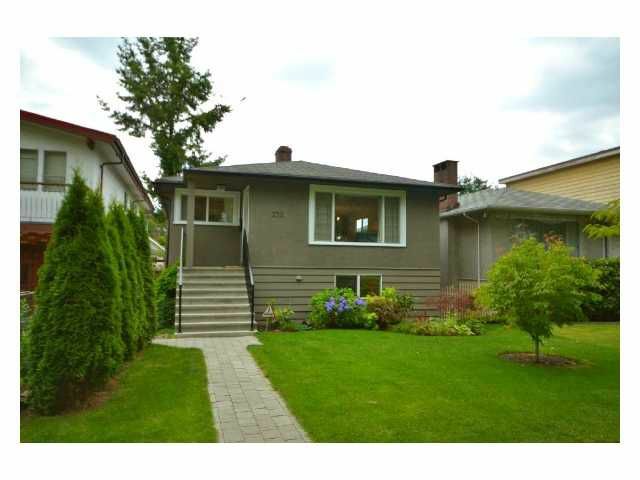 Really nice renovated bungalow in one of "The Drive's" sweet spot. The main floor living room, dining room & kitchen have been opened up to give a modern fresh feel. There are 2 bedrooms on the main floor, a spa-like bathroom with laundry &a new kitchen leading to a deck overlooking the South facing backyard. Down has 1 more bedroom for the main plus a legal 1 bedroom suite with its own laundry & separate entrance. Mechanically really sound, this is a chance to buy & enjoy now. 1st showing Sneaky Peek Thurs Aug 18th, 6-7pm. Open House Sat&Sun Aug 20&21, 2-4pm.